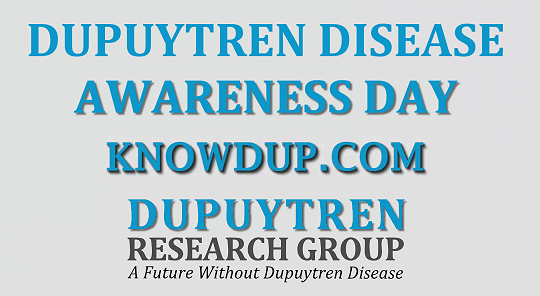 I was recently asked if medical marijuana might be helpful for Dupuytren disease. The short answer is “No one knows.”. The longer answer is much more interesting. 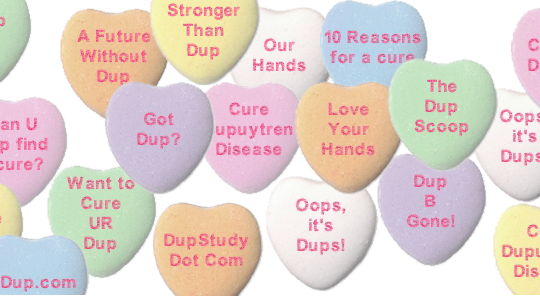 Happy Valentine’s Day from Dupuytren Research Group! 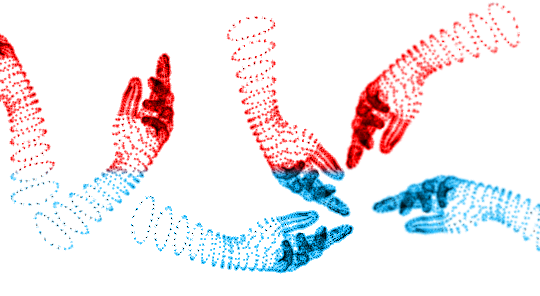 Two Dupuytren stories for this Valentine’s Day.